This kind of tour will take you and your guests back to the building of a nation when Kingston was the first capital of the Upper Canada’s! 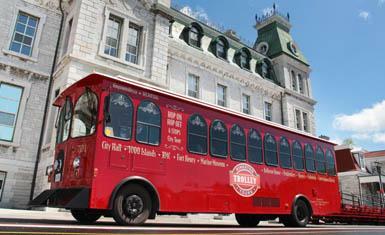 Hop aboard the Kingston Tour Trolley and enjoy a 75-minute narrated tour extoling over 300 years of Kingston’s history or you may choose to hop on hop off and visit one of museums and attractions en route. 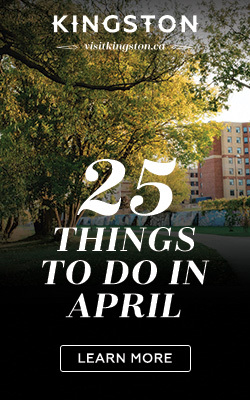 View beautiful Lake Ontario waterfront and witness highlights of Kingston¹s Limestone heritage. Tour the restored home and gardens of historic Bellevue House! 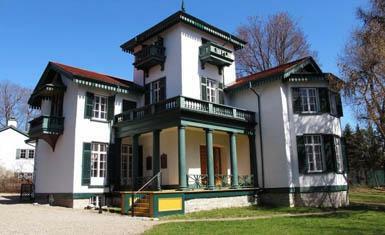 Canada’s first prime minister, Sir John A. Macdonald, and his family made Bellevue House their home from 1848 to 1849. Wander through the family’s preserved kitchen garden and watch costumed gardeners wielding scythes to cut the lawn in the method of the 1840s. Exciting in its variety and depth, the permanent collection of the A.E.A.C is one of the most notable in Canada. 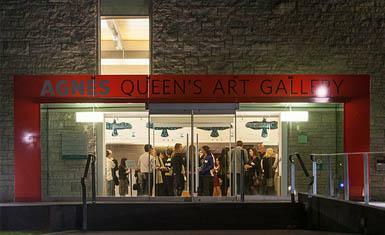 Numbering 13,000 works, it is the third largest among provincial art galleries in the size of its holdings, ranking after the Royal Ontario Museum and the Art Gallery of Ontario. 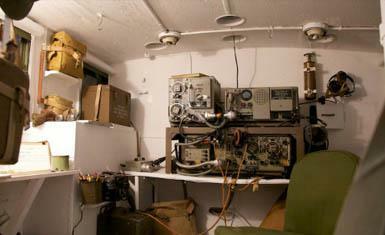 Get connected and explore the fascinating Military Communications Museum, with an interesting look at the history and development of Canadian Military Communications from 1867 to the present. If you wish to spice up the location of your next event or conference, meeting space is also available. 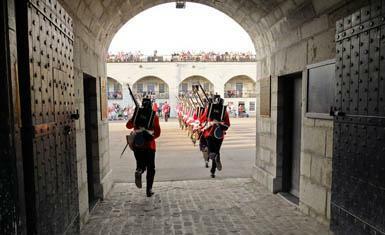 Now step back in time and tour historic Fort Henry! This majestic citadel is Eastern Ontario’s largest and most vibrant heritage attraction. Costumed interpreters will lead you through an illustrious history as displayed in museum rooms filled with artifacts, and you’ll experience military life back in the day! 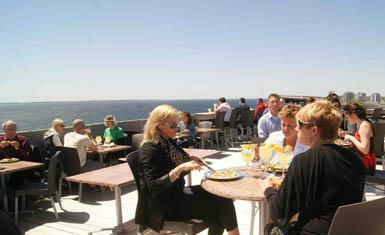 Enjoy dinner or lunch at the Battery Bistro, Kingston’s largest waterfront patio-deck with the most spectacular view of Lake Ontario, or savour history through food as soldier servants serve 19th century delicacies, fit for officers of the Queen¹s Royal military, to your group. It is a feast not to be missed.